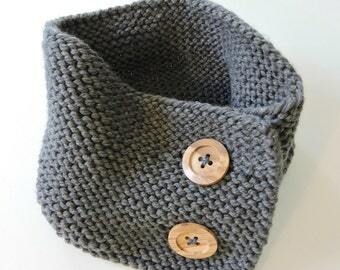 This listing is for the PATTERN PDF File and NOT the finished item. 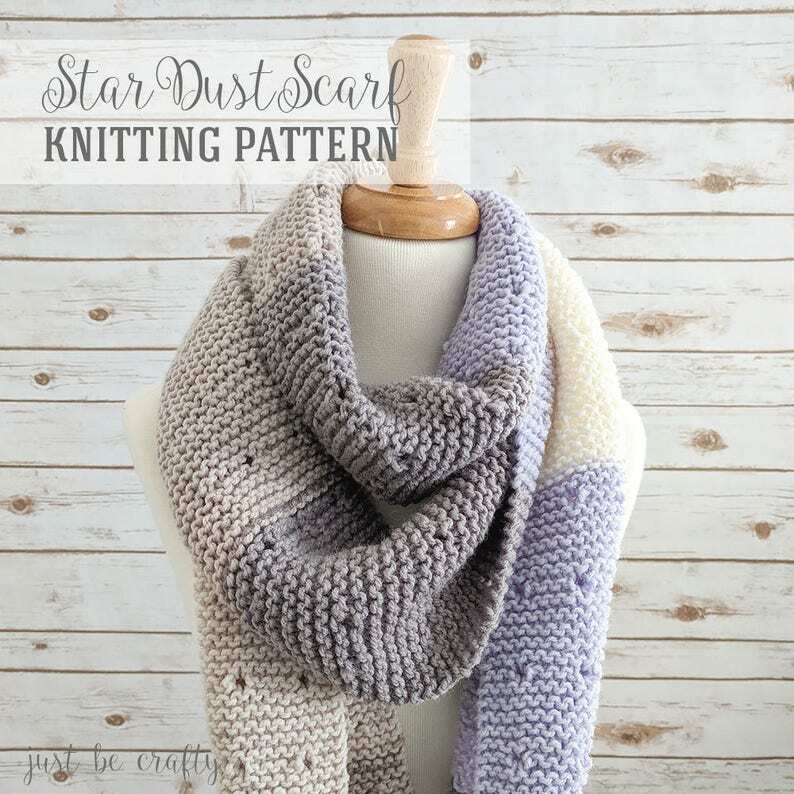 The Star Dust Scarf Pattern is the perfect mindless project to make while you catch up on your favorite shows - and the end product is a beautiful accessory to add to your wardrobe! Pattern is written in standard US terms. Patterns are written and tested by me and this process takes a lot of love and hard work! 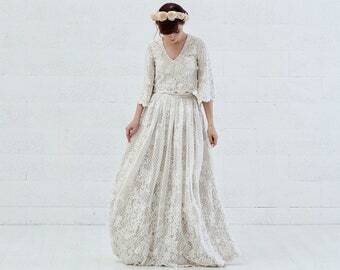 With that said, patterns are for personal use only and may not be copied, distributed or resold. I do permit you to sell items made by my patterns as long as the item is made by you personally (not mass produced) and that proper credit is given back to me and my site, Just Be Crafty. 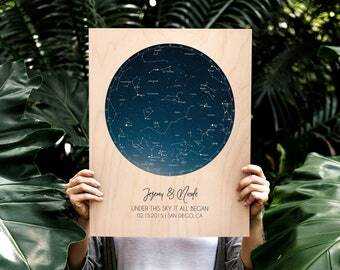 If selling online, I request you provide a link back to my shop. 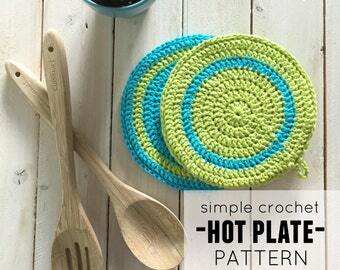 Very easy pattern, clear directions. A gift for my daughter and she loved it! 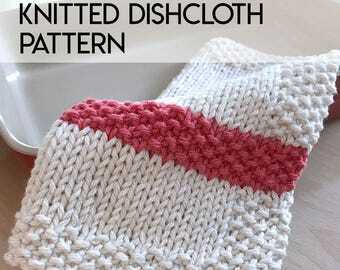 An easy pattern that allows for mistakes (oops i may have miscounted rows) but looks absolutely stunning! I definitely recommend. 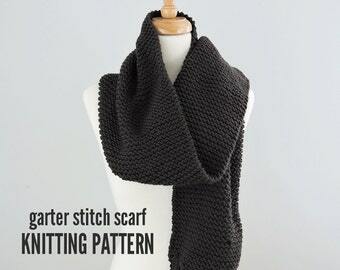 Your PDF pattern is available for instant download through Etsy at any time - upon receipt of payment. 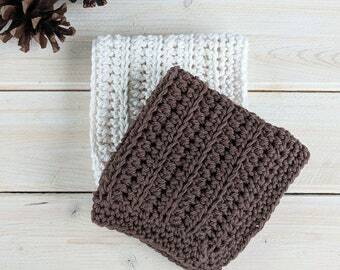 To download the pattern PDF, make sure you are logged into Etsy and click on the icon labeled "You" at the top right of the page. Then click on "Purchases and reviews". You should then be able to find your order on this page. To the right of the order, click "Download Files". This goes to the Downloads page for the file(s) attached to your order. There you can click "download". Here is a link with more help instructions. 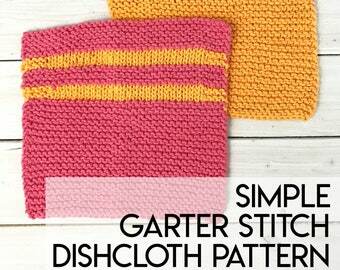 I want you to LOVE knitting and crocheting as much as I do! If you have any troubles knitting or crocheting along the way, please contact me!! I am always happy to help out! Patterns are written and tested by me and this process takes a lot of love and hard work! 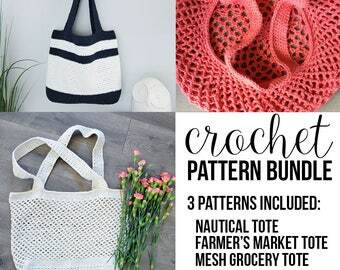 With that said, patterns are for personal use only and may not be copied, distributed or resold. I do permit you to sell items made by my patterns as long as the item is made by you personally (not mass produced) and that proper credit is given back to me and my site, Just Be Crafty. Also, you may not use my photos for your online listings. 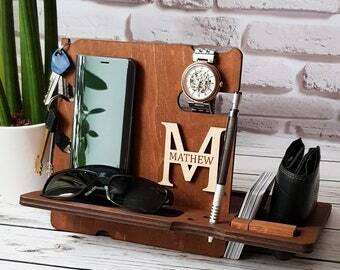 You must use your own images for items you sell. If there is something I missed and you have other questions, please reach out!